2 Does It Have Any Holes? 5 Does the Condom Smell Bad? Condoms are the most basic and simplest one of all existing contraceptive methods, while also being one of the cheapest and most widely available. Condoms are currently quite elaborate devices that considerably reduce the chances of pregnancy while also keeping you safe from sexually transmitted diseases, such as AIDS or gonorrhea. 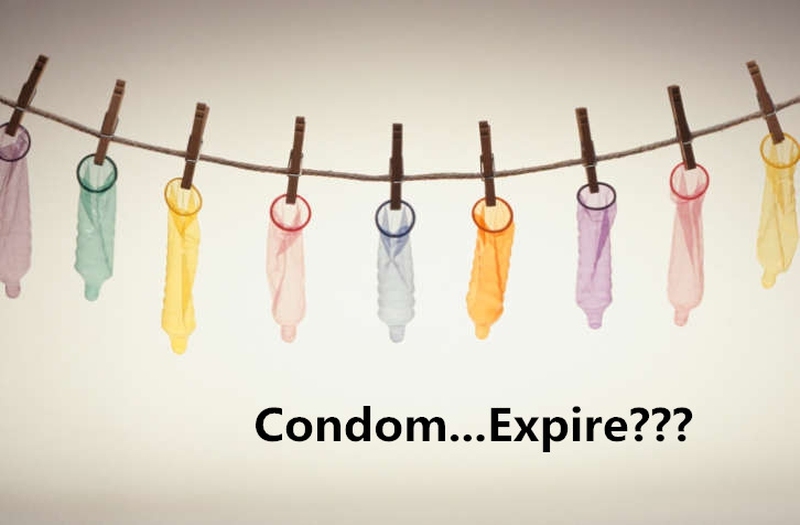 We all know condoms work as a barrier preventing the sperm from entering the female genital apparatus; what many probably don’t know or notice is that condoms have an expiration date, which is worth paying attention to. Condoms, indeed, just like pretty much everything else in this world, expire, eventually. If you check on the side of a box of condoms, you will find a date tipped into it; that is the date the condoms are due to become unusable. In general, the typical latex condom will take approximately 6 years to expire under optimal conditions. It is best to use your condoms a good while before approaching that date. Also, there’s a number of ways to check whether the condom is safe to be used or not. Does It Have Any Holes? Make sure you touch the surface of the condom to be certain there are no holes or punctures on it. Finding any does not necessarily mean the condom has ran out of date, but bear in mind, condoms that have not ran out of date do not usually break. Obviously, there’s not much point in using a broken condom. Condoms are not meant to be dry, but they are not supposed to be too moist either. Before covering your intimate part with one, make sure you have touched and felt it. If you feel it too watery or if it’s sticky, there’s a high chance the condom has ran out of date. If, on the other hand, you feel it dry, it means it’s not lubricated anymore, which is a clear sign of being unusable. If the packaging of the condom does not look good to you, the condom inside it should not be good either. If you find any rips, holes, or if the package is quite bent, chances are the condom has been damaged or it might not be lubricated anymore. Press it and see whether there’s air being expelled from the inside. You may not want to take any risks if there is. Does the Condom Smell Bad? In case of doubt, trust your smell. If you find a condom releases an unpleasant smell, there is a high probability of it being out of date. Many people don’t enjoy the smell of lubricated latex, but we are talking about a much meaner smell than that, a kind of chemical smell. You know, sometimes, mistakes just happen during the manufacturing process. Make sure you always keep your condoms in a cool, dry and dark place. If you don’t, there is no need to pay much attention to the expiry date tipped on the side of the condom packet, as that only applies to condoms stored in optimal conditions. Condoms exposed to extreme cold or heat run out of date quite fast. Now, the questions of "Do condoms expire?" and "How to check it" have been answered, and you have known condoms should be stored carefully for use, so you may want to know how to store it effectively for longer use. Here are 7 smart tips you can follow. 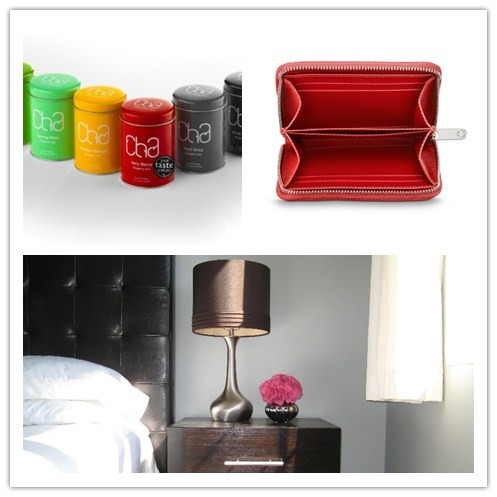 Store your condoms in little knitting boxes or empty tins, such as tea tins or food tins. It’s quite a good alternative for its optimality for keeping condoms in good shape in an unnoticeable spot. A proper wallet pocket and a small purse (if you are a woman) are also fine places to keep your condoms. They are also quite convenient places if you need to go out. However, you may not want to stash your condoms in them every day since they might get dry. Put them in one of your drawers of your night table, or in a near nightstand, so they are accessible to you easily. You may want to introduce some condoms inside a few socks, especially if you keep them near your bed. It will keep them dry and cool; what's more, it’s a discreet and near-bed spot. Hide them inside your bag, handbag or briefcase, preferably in one of the small lateral pockets. They will be accessible there, kept dry, cool and in that way, they won’t suffer any damages. Cut some pages of a book in order to make an inside hollow cavity inside of it. It’s a great idea to stash your condoms in a very discreet and secretive spot. If you are one of those people that keep toilet or cosmetic bags from hotels, you may want to empty one out in order to turn it into a condom storage. Alternatively, you could buy a small pencil-case for the same purpose. Do you want to know some interesting and unbelievable facts about condoms? Click HERE. Server responsed at: 04/19/2019 11:57 p.m.